Atlanta school board chairman Courtney English has formally announced that he is running for Atlanta City Council. English, currently in his second term on the Atlanta Public Schools board, will run for the Post 1 at-large seat. The seat is currently held by Michael Julian Bond. “I see this as the next logical step and a way to continue the good work that we started and have gotten done” in Atlanta schools, he said. 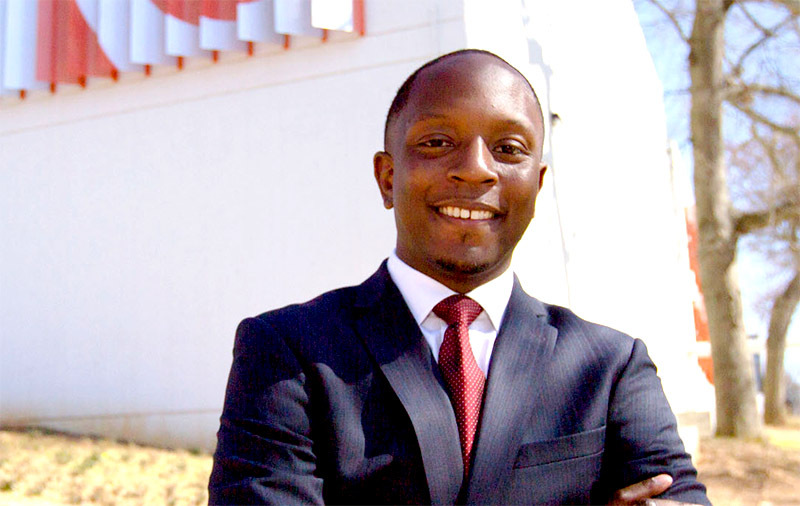 English, a former Atlanta Teach for America teacher, was first elected to the school board in 2009.